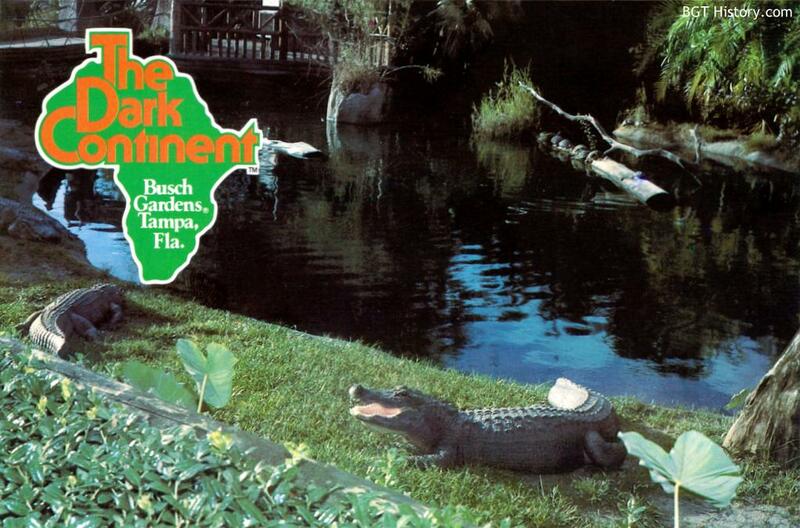 One of the first habitats many guests will encounter as they enter Busch Gardens is that of the alligators, located in the Morocco section just around the corner from the main plaza near the Moroccan Palace Theater. 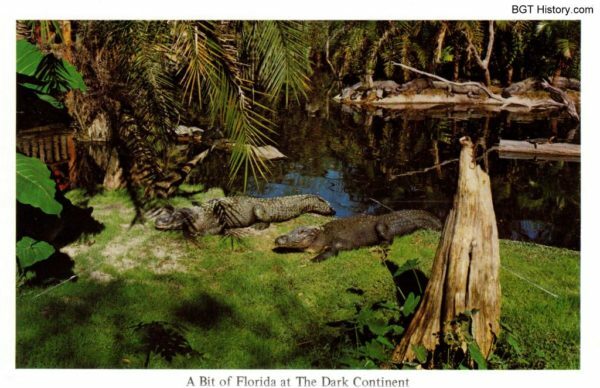 While many guests who live in Florida have probably seen an alligator out in the wild, or even their own backyard, the alligator habitat at Busch Gardens is still worth a stop. The park celebrated Reptile-Palooza on March 30, 2013 with special activities and presentations at reptile habitats around the park, including the alligators with keeper talks at 10:30 a.m., 12:30 and 3 p.m.
Additional details and images on Alligators at Busch Gardens Tampa will be added in the future.